My all time favourite fashion house Dior is celebrating their 70th anniversary this year. The Musée des Arts Décoratifs in Paris currently holds a huge exhibition with lots and lots of Dior dresses on show. 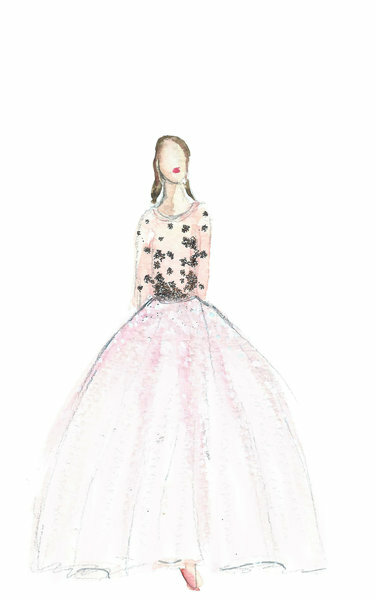 It is a dream..... To celebrate I have illustrated a couple of dresses.